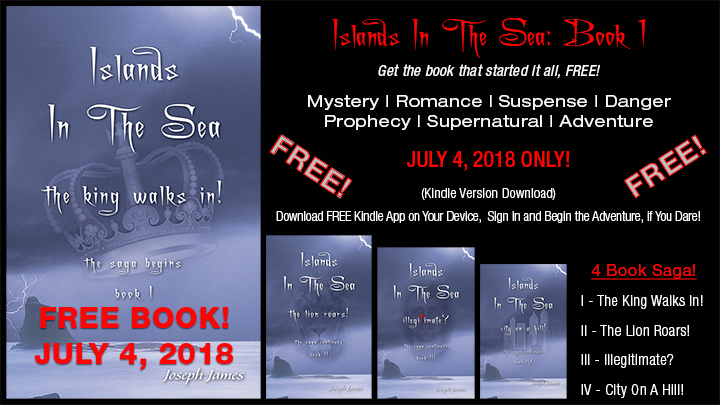 ISLANDS IN THE SEA: 4 Book Saga! Let’s restore the word DREAM to our country again! Please share about the book, tour and movie so others can be encouraged. Copyright © 2019 GameChangers Universal. Powered by WordPress. Theme: Accelerate by ThemeGrill.